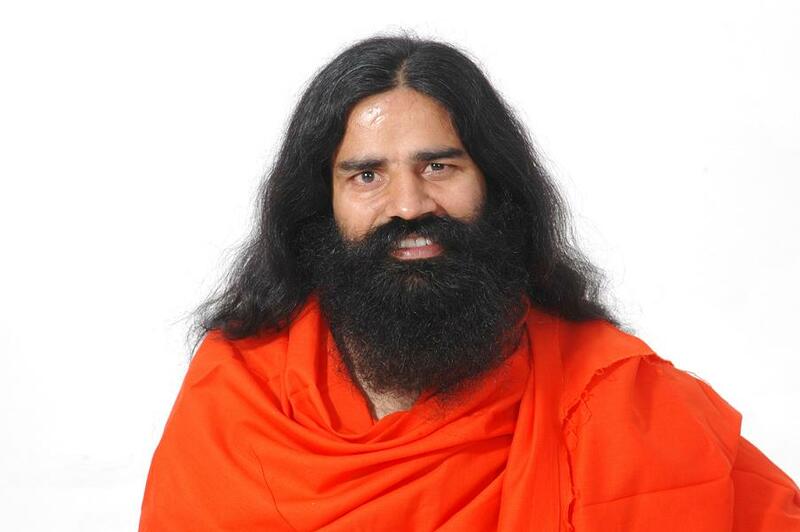 Baba Ramdev might not have an MBA, but in a few short years, he’s beaten branding professionals at their own game. Patanjali has pipped Hindustan Unilever (HUL) to be the most the attractive FMCG brand in India. The top five most attractive brands in this category were Patanjali, HUL, Nirma, Emami and Procter & Gamble (P&G). These were the results of a survey brought out by Trust Research Advisory (TRA) and is based on primary research conducted on about 3,000 consumers across 16 cities. South Korean consumer electronics maker LG topped the overall 2016 list of India’s most attractive brands. The top three places in the list were bagged by foreign companies, with Sony and Samsung in the second and third places. LG was ranked at second position in the last year’s list. Another notable inclusion in the list was Tata, which took a beating to slip to seventh place. It was at the fourth position last year. They survey though was conducted prior to Cyrus Mistry’s exit late last month and the ensuing drama that followed it. Among the other top brands were Bajaj (6th), Maruti Suzuki (8th) and Airtel (9th). Amul was ranked 32nd in the 156-brands list. TRA is a brand-intelligence and data insights company dedicated to understand and analyze stakeholder behaviour through the proprietary matrices of Brand Trust and Brand Attractiveness. It conducts primary research with consumers and stakeholders to assist brands with their business decisions. The report on India’s Most Attractive Brands 2016 is the third in the series.